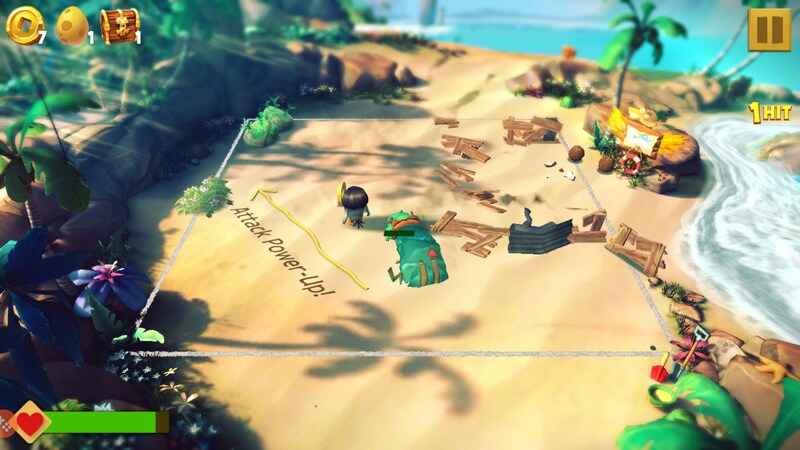 Angry Birds Evolution – Games for Android 2018 – Free download. 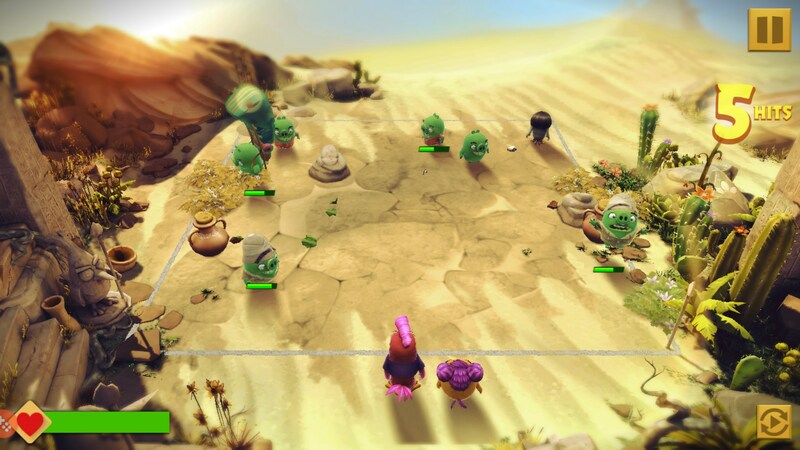 Angry Birds Evolution – The angry gang is back. 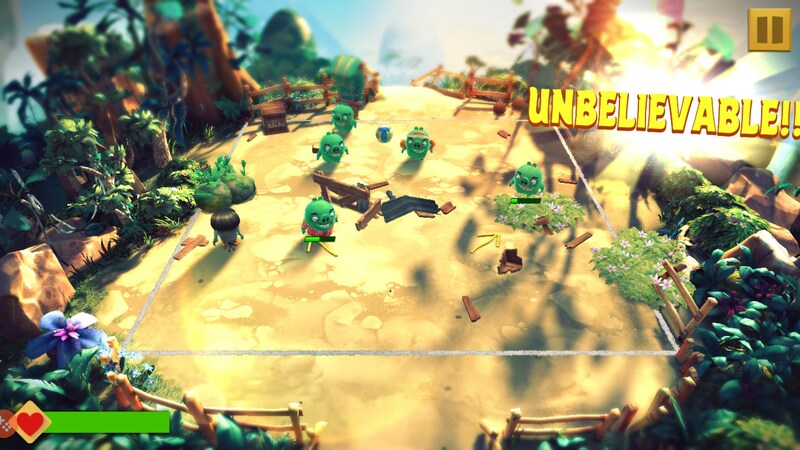 Angry Birds is probably mobile gaming’s most popular franchise to ever exist. There’s even a movie out to prove it. 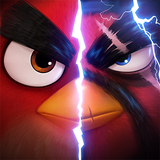 That said, I feel like Angry Birds developers Rovio Entertainment really failed to follow up the original game’s success with anything worthwhile. Most of the follow ups simply involved slapping an Angry Birds skin on popular mobile gaming genres. 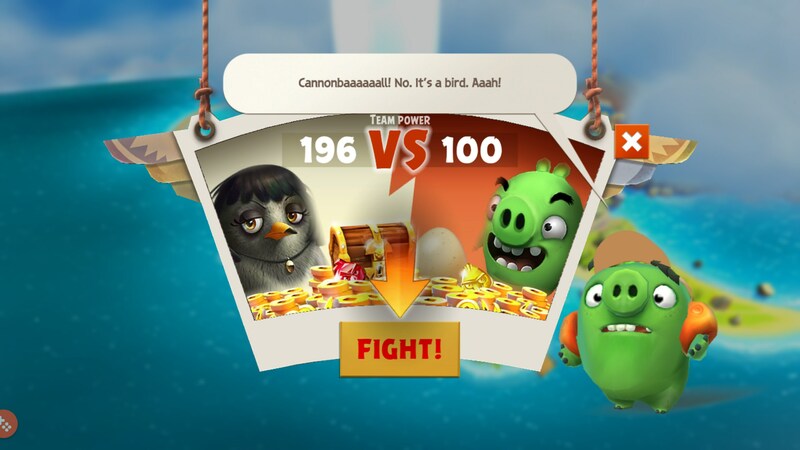 Angry Birds Evolution for Android is anything but, however, and it proves that Rovio Entertainment still has it. 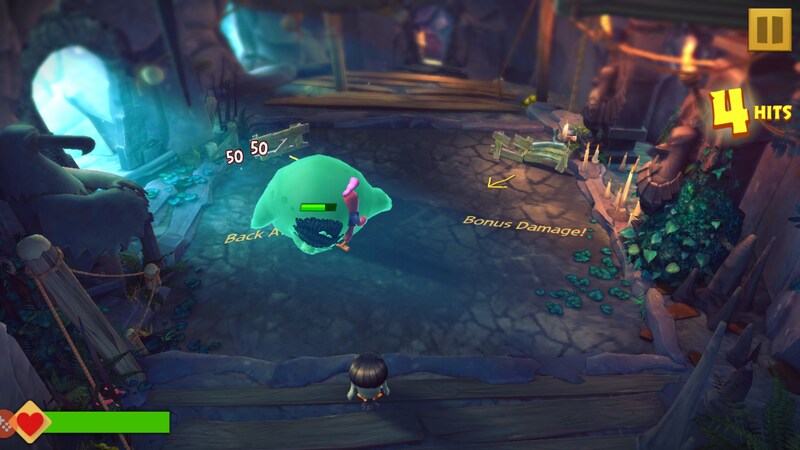 So I want to call this game a basic bubble shooter because it borrows a lot of elements, but it’s more like a pinball action RPG. 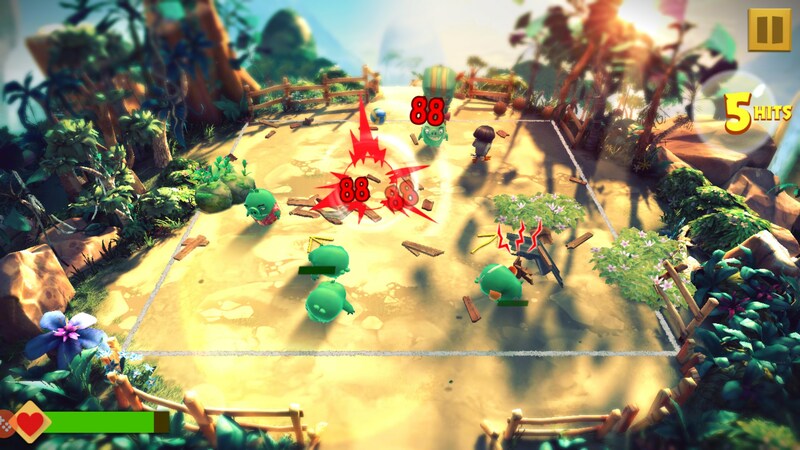 In another effort to defeat the pigs, you’ll form a squadron of birds and take them turn-based pinball-like battles against pigs. 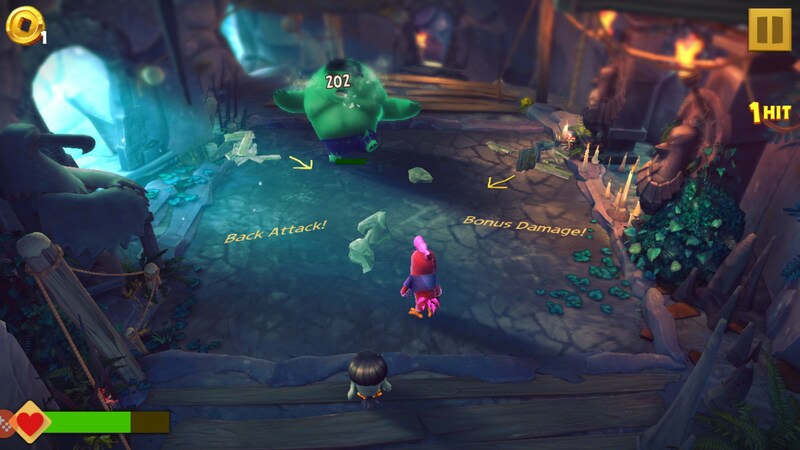 The battle system involves taking turns flicking your birds at enemies. When a bird is launched, it will do damage to any pig it hits until it stops moving. The objective is to defeat all the pigs before your health runs out. 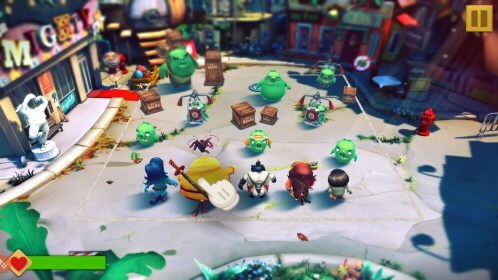 Gameplay is incredibly fun but there is also great depth to building up your team. You’ll earn coins that will be used to level up your birds, but you’ll also be able to hatch new birds that have different abilities. You’ll even get rare birds that are part of a set. 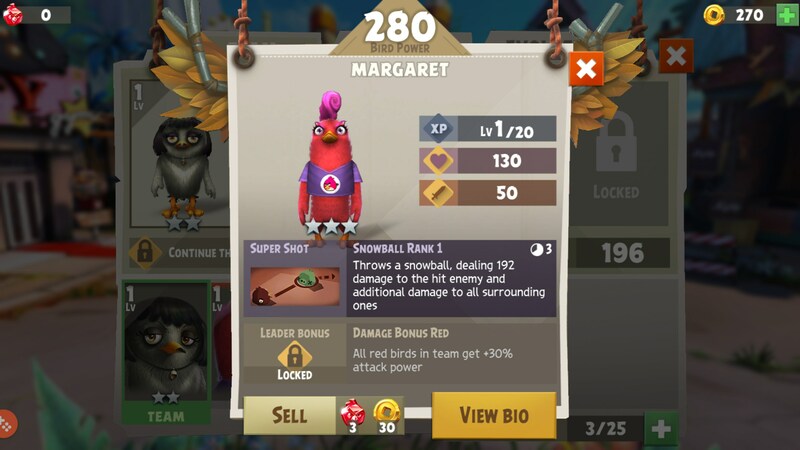 Using a full set of birds will give them special benefits. Angry Birds Evolution is a highly addictive game that feels just as fresh and enticing as the original Angry Birds did. It has great sound effects, the writing is lighthearted and fun and the production value is insanely high. I highly urge everyone to check this game out.